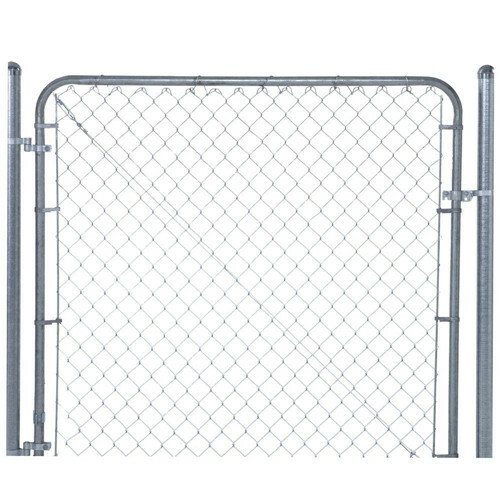 If you need a wide chain-link gate or an odd size, this is the one for you. 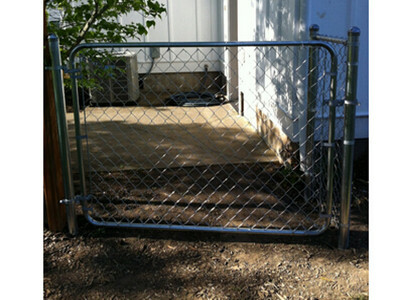 It works for any size gate opening from 24 to 72-Inch wide. 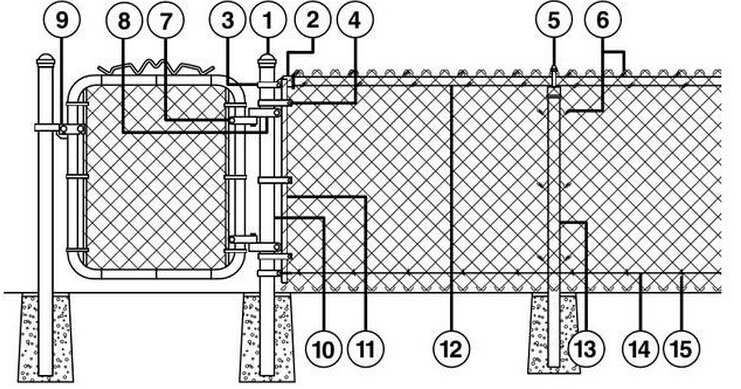 Unique patented design builds a gate that will never sag or drag. 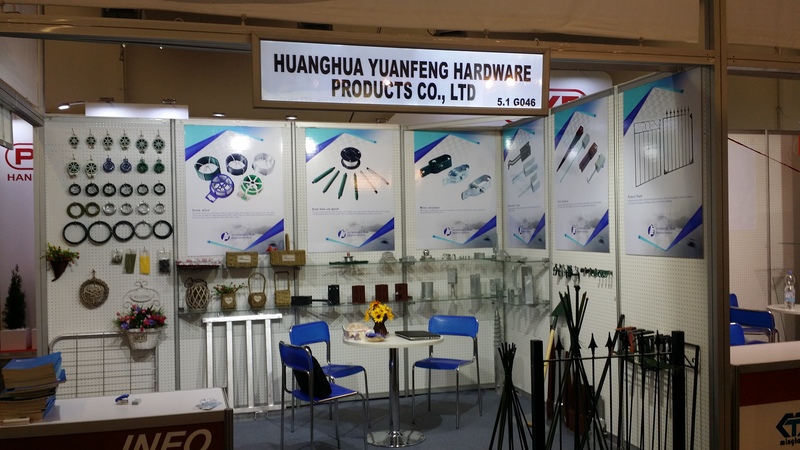 It has quality galvanized and all steel frame, chain link and hardware. 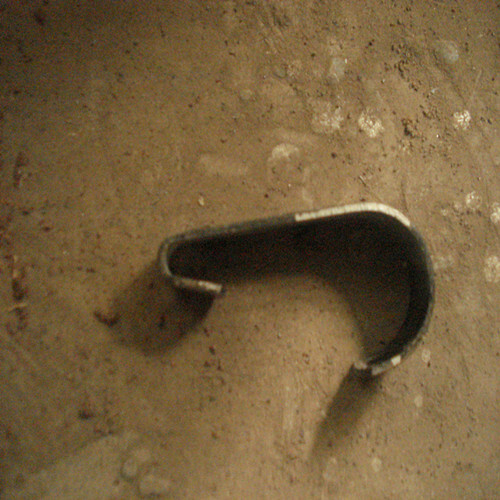 It includes the following: Gate hinges and Late, gate frame, chain link and hardware, truss kit and hardware. 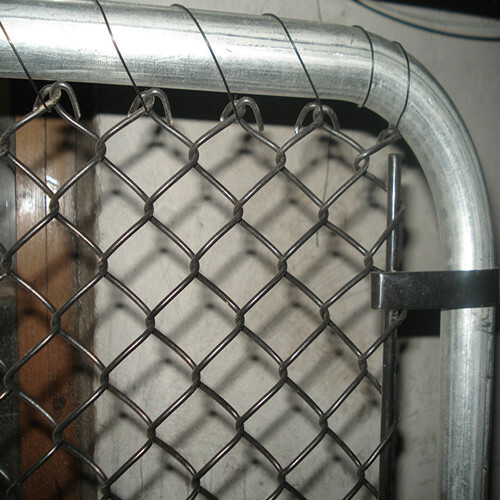 This kind of Gate has galvanized and powder coated surface treatment. 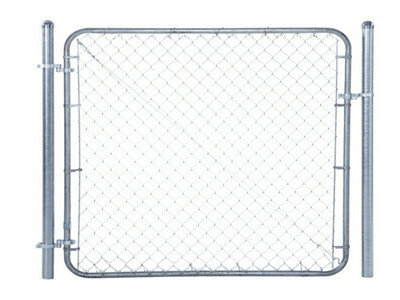 Double Gates and Single Gate is as your request, Chain link mesh is the usual style. Our gates are ususlly exported to the USA and European countries. And also , we can make gates according to our customer's requests. Packing: The gates are always packed with 5 or 10 per bundle, then directly to the wooden pallets. It is rare to see it packed with carton, because it 's easy to worn up. A:Yes , we can supply the free sample , if too big, our customer should pay the fee. 3.Q:How about delivery lead time. A:Delivery lead time :about 7-10 days after confirmed. 4.Q:What is the payment terms ? 5.Q:What is your available port of shipment? 6.Q:How many methods for surface treatment? 7.Q:What kind of packing you will use? A:Packing with PVC film and will packing in steel pallet , strong and safe. Looking for ideal Galvanized Walk Gate Manufacturer & supplier ? We have a wide selection at great prices to help you get creative. All the Powder Coated Walk Gate are quality guaranteed. 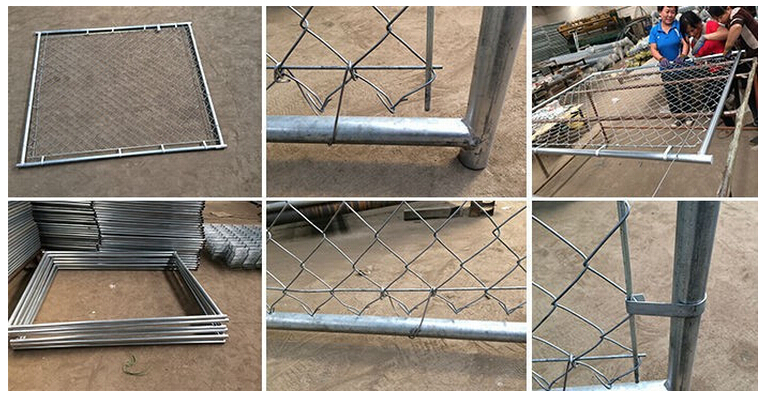 We are China Origin Factory of Walk Gate with Chain Link Panel. If you have any question, please feel free to contact us.